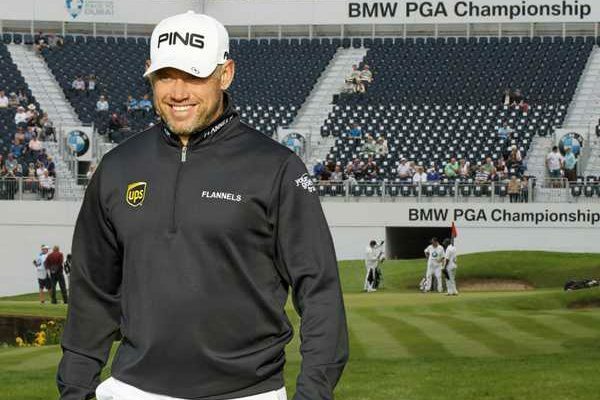 This week the European Tour heads back to Wentworth for the BMW PGA Championship and in turn, Lee Westwood heads back to the European Tour after a three month lay-off. Our Chief Holiday Officer has been spending less time on the course and more time in the gym, but we managed to sit down with Lee and pick his brains on the upcoming event and his history with Wentworth. 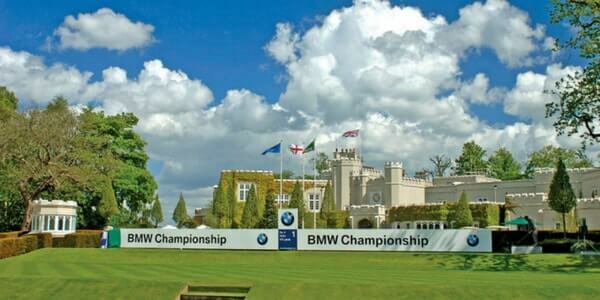 As one of the few tournaments which is played at the same venue each year, the BMW PGA has built quite a tradition; since it was first featured on the European Tour, the event was held at premier courses such as Royal St George’s, Royal Birkdale and even St Andrews, however since 1984 it has returned each year to Wentworth. Prior to the exhilarating Race to Dubai, the BMW PGA used to be the most lucrative event on tour with a prize fund of roughly seven million pounds; now it falls short of the biggest payday for golfers, but is still a highly prestigious tournament with big rewards. The winner at Wentworth is given an automatic place at the US Open of that season (usually the next month) and then the next three Open Championships. 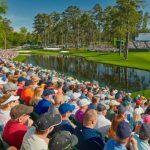 However in 2019 the tournament is set to move to September to accommodate the re-scheduling of the PGA Championship, so we expect the exemption will carry forward to the following season’s US Open. 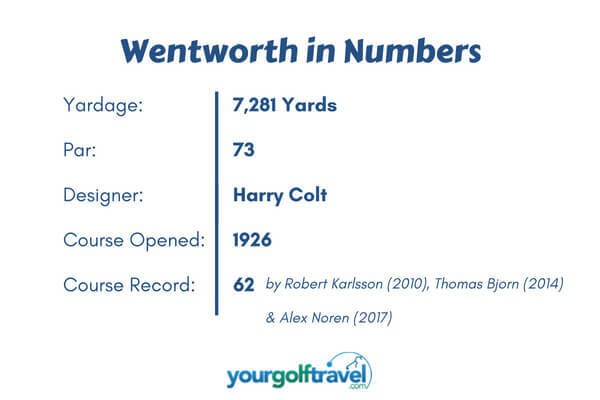 The West Course at Wentworth is one that has previously divided opinion amongst players on the tour, especially since it has undergone several changes in recent years. Headed up by Ernie Els Design with special advisory support from this year’s Ryder Cup captain Thomas Bjorn and the 2014 leader Paul McGinley, it seems Wentworth has finally got it right. 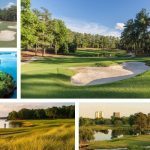 The 2017 focus was on the green conditions and the quality of the bunkering, in total 18 greens were either partially or completely relayed while 29 bunkers were removed from the course. Lee is certainly no stranger to Wentworth, this week will mark his 25th consecutive year competing in the tournament, and in that time has come seriously close to winning the renowned tournament. In 2000, our man finished in a tie for second behind three-time winner Colin Montgomerie and then lost in an agonising play-off with then world number one Luke Donald in 2011. However he has tasted success at Wentworth before…but not in the BMW PGA Championship. In 2000, Wentworth was host of the Cisco World Match Play and it turned out to be a marathon weekend for Lee, playing 62 holes on Saturday and Sunday, eventually beating Montgomerie with a 25-foot mega putt. The Pro-Am at the BMW PGA is famed for attracting some of Britain’s greatest celebrities and last year Lee played with Alan Shearer, Ian Wright and friend Ronan Keating. Hoping to repeat his ace, Lee will be accompanied by Ronan Keating, reporter Vassos Alexander and the top bidder from a draw in support of Children in Need, a project that has raised over £95,000 so far! But this isn’t Lee’s only charitable notion of 2018; Lee donated thousands of pound worth of memorabilia to a charity shop in Edinburgh, including signed caps from previous Ryder Cup tournaments. 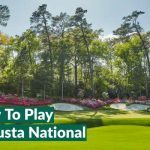 Since the ISPS World Super Six in February, Lee has only competitively appeared in the Houston Open on the PGA Tour and is now gearing up for a busier schedule going into the jam-packed summer. We will be catching up with our brilliant Chief Holiday Officer next month to discuss his year so far and preview The Open at Carnoustie.